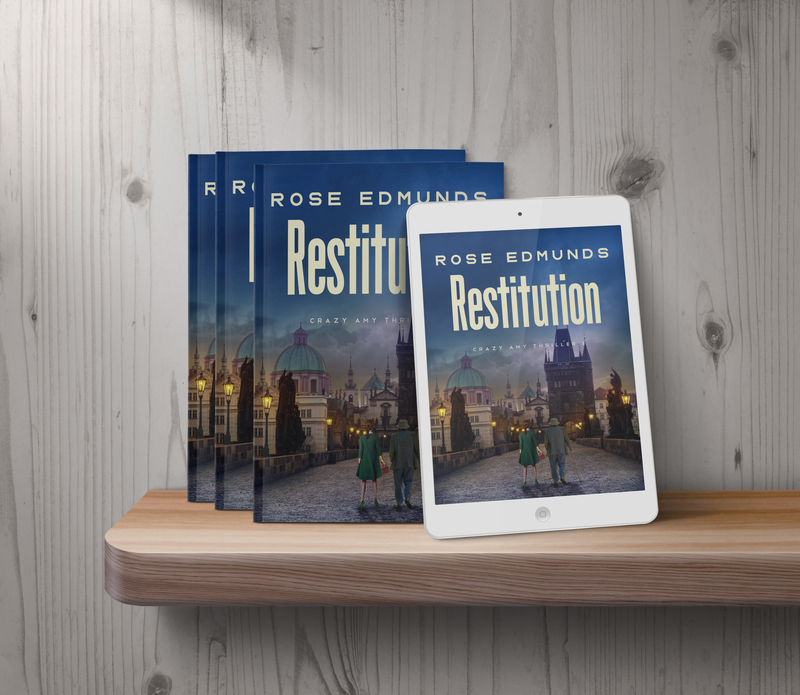 I’m pleased to announce that Restitution (Crazy Amy 3) formally launches today! It’s available exclusively on Amazon in both ebook and paperback formats. To celebrate the launch, I’m running a couple of promotions for the ebook versions of the earlier books in the series. Happy reading and I hope you all have a wonderful holiday weekend!